the face of african slavery in iran.. 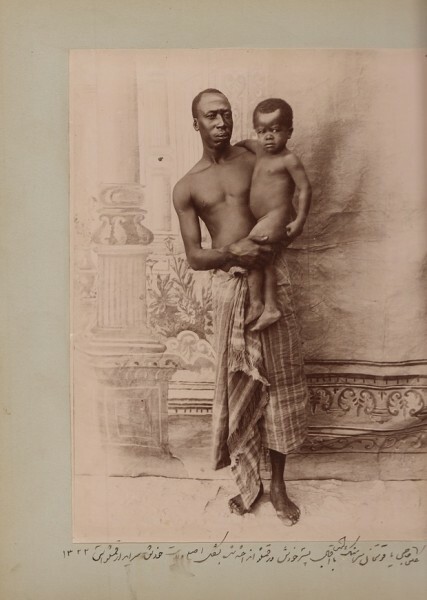 The African slave trade in the Persian Gulf began well before the Islamic period. Medieval accounts refer sporadically to slaves working as household servants, bodyguards, militiamen and sailors in the Persian Gulf including what is today southern Iran. The practice lasted, and evolved, through many centuries. 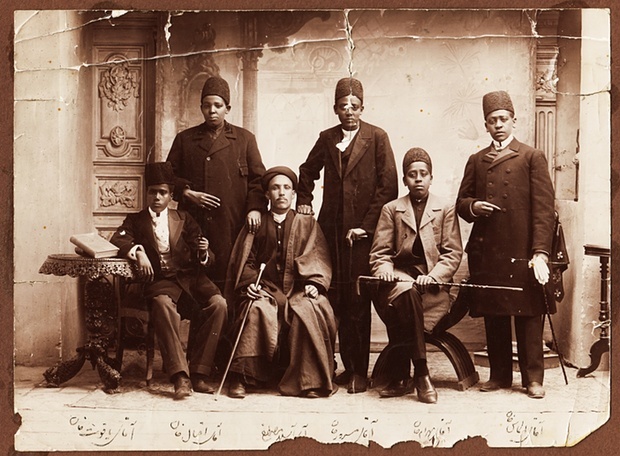 In Iran’s modern history, Africans were integral to elite households. 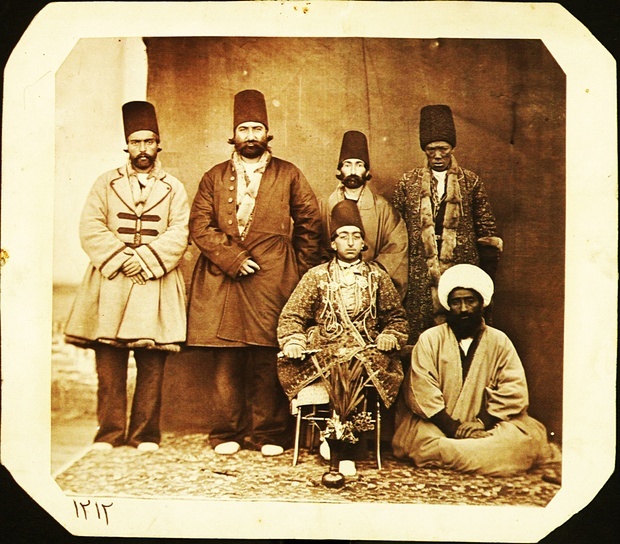 Black men were mostly eunuchs working inside the king’s harem and houses, while black women were servants to Iranian women. Despite its ancient roots, the topic of African slavery is rarely discussed or even acknowledged in Iran. This is partly because there has not been comprehensive research on either African slavery of the subsequent use of African domestic servants. But there are photographs that offer glimpses, and these have been the focus of anthropologist Pedram Khosronejad for the past four years. Khosronejad was recently appointed Farzaneh Family Scholar for Iranian and Persian Gulf Studies, a new programme at the Oklahoma State University. The topic of African slavery in Iran came to his attention in the late 1990s when he was working on a two-year ethnographic project in the Persian Gulf including the cities of Minab, Bandar Lengeh and Bashagard county in Hormozegan province. 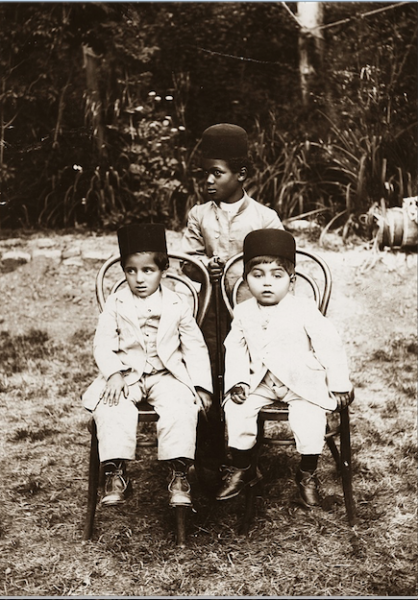 His studies of the traditional dress of black Iranians led him to the issue of slavery. 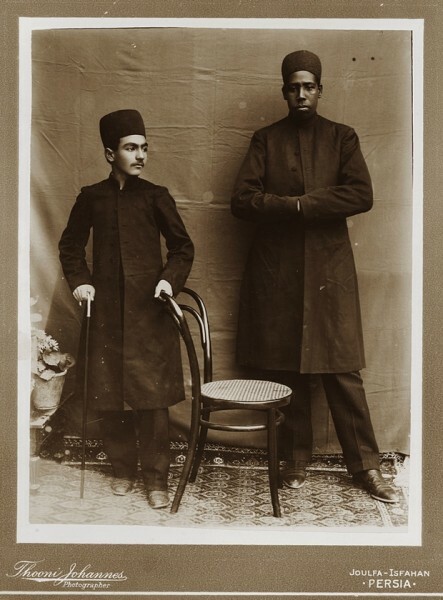 Later, in 2011, when Khosronejad was organising an event on Qajar photography and cinematography at the University of St Andrews, Scotland, he came across several photographs from the late 19th century of Africans living inside the harem of the monarch Nasser al-Din Shah (1831-1896). 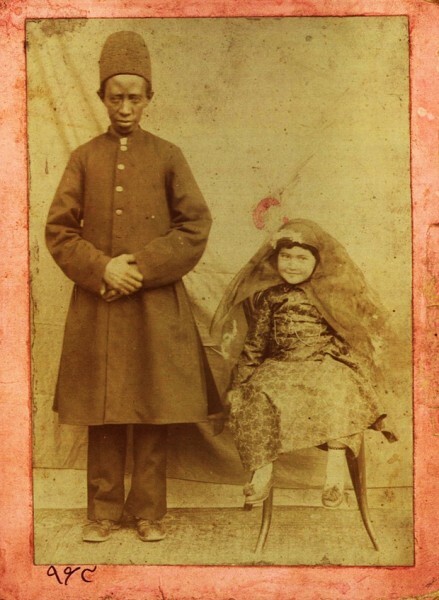 Since then Khosronejad has been collecting photos that tell the story of African slaves and modern African domestics in Iran. 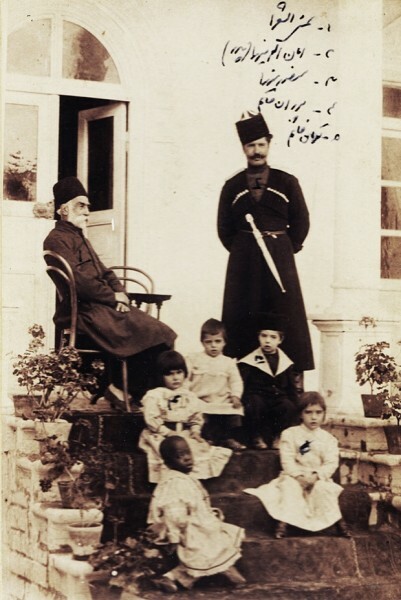 His research has taken him to Iran, Spain, the United Kingdom and the United States, and he has sifted through several private archives including the personal collection of author Farhad Diba in Spain and the Archive of Modern Conflict in Holland Park, London. He has conducted dozens of interviews with Iranians including Haleh Afshar, the Iranian-born British baroness, who had African servants during the early 1950s and 1960s. 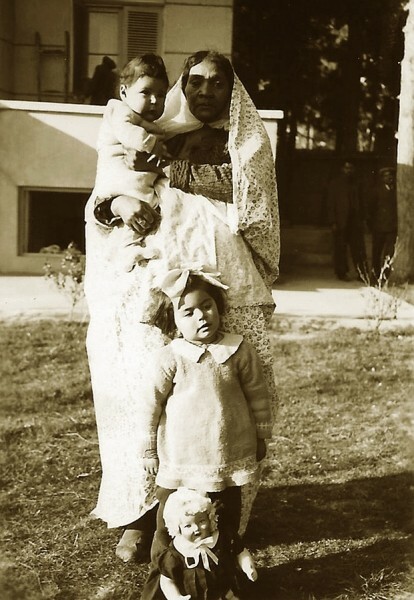 So far Khosronejad has collected around 400 photos, which he is planning to gather in the first-of-its-kind visual analysis book on African domestic servants in Iran. He is also preparing several related exhibitions around the world. The work is sensitive. 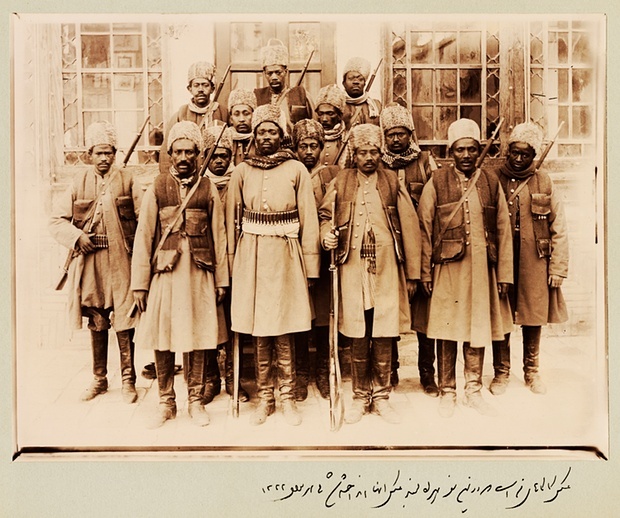 “There are some Qajar families who have issues with the term ‘slave’,” Khosronejad explains. 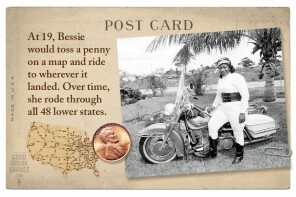 “They say what their families had were domestic servants and they were not treated as slaves. 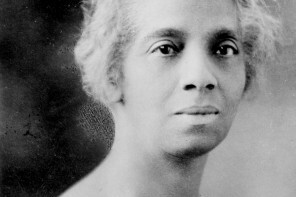 This might be correct, but slavery is slavery and we should be able to talk about it openly.” learn more..
otelia cromwell: first african-american woman to get a ph.d from yale.. 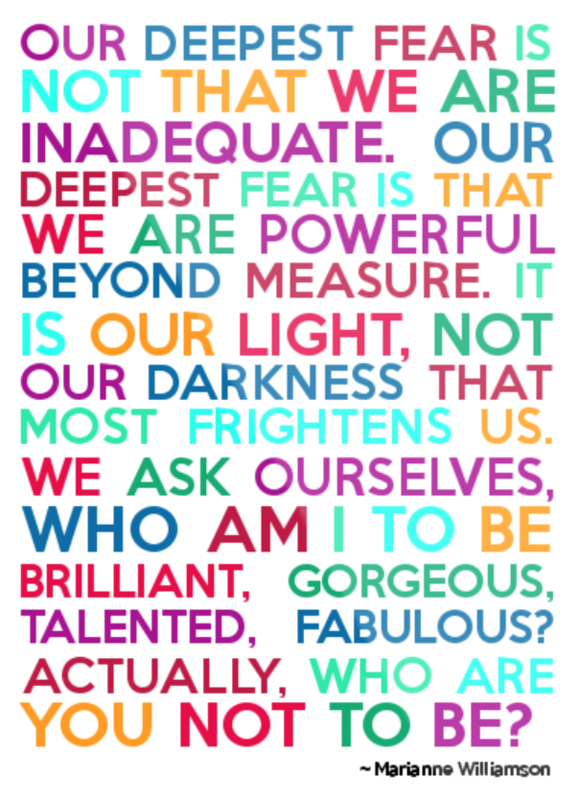 Previous articleQ&A: how can you become as great as steve jobs, richard branson, bill gates or elon musk? 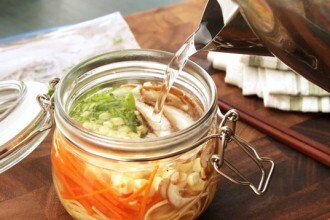 diy: portable + healthy ramen noodle cup recipes..